This stainless steel tool extracts every drop of juice from lemons, limes, and oranges in one motion. I used it for squeezing lemon juice directly into the mixing bowl. Easy and dishwasher safe. An easy, tasty spread for sandwiches and burgers. In small bowl, stir ingredients together until uniformly mixed. Cover and chill for 1 hour. May be made a day ahead and refrigerated. Keeps in refrigerator for 3-4 days. 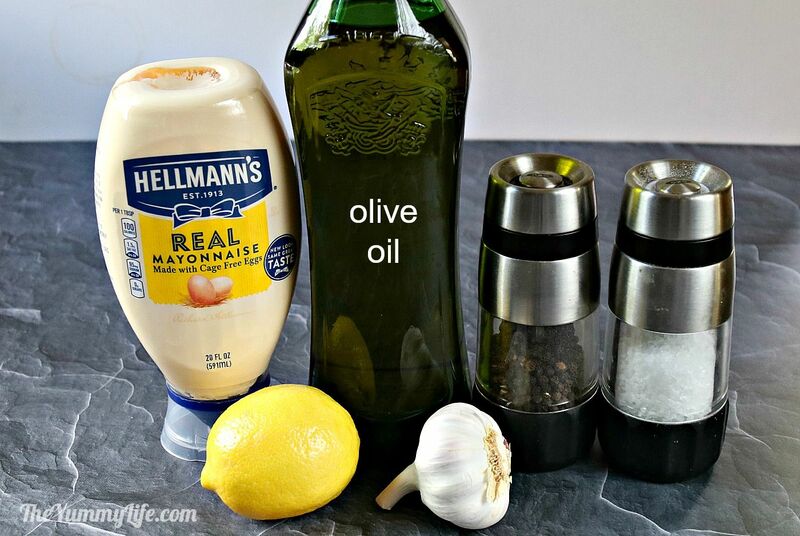 Stir together a few simple ingredients to make this spread that will elevate the flavor of any sandwich or burger. It's a "must have" on our table. 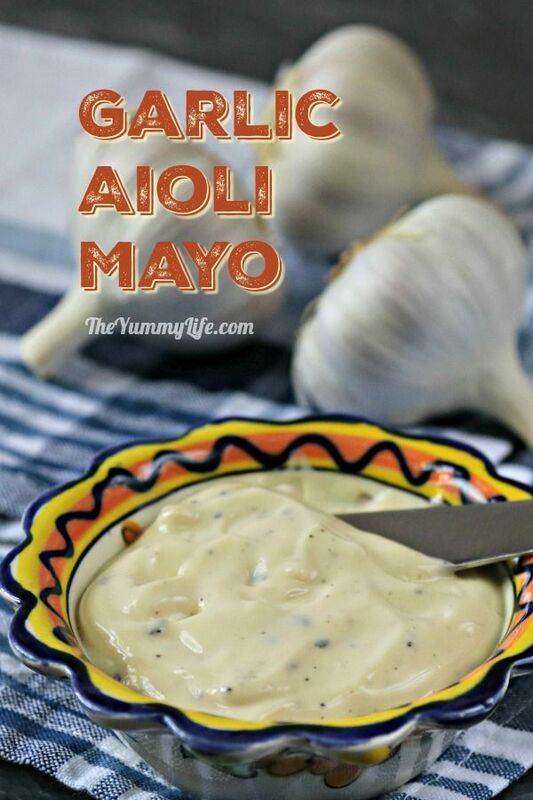 Once I started making this, plain ol' mayo simply wouldn't do any more. Step 2. 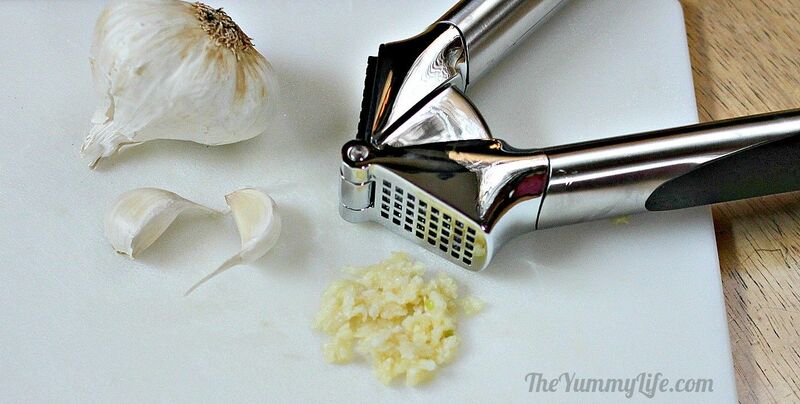 Mince the garlic using a knife or garlic press. Step 3. Combine all ingredients in a small bowl and stir until evenly mixed. Step 4. 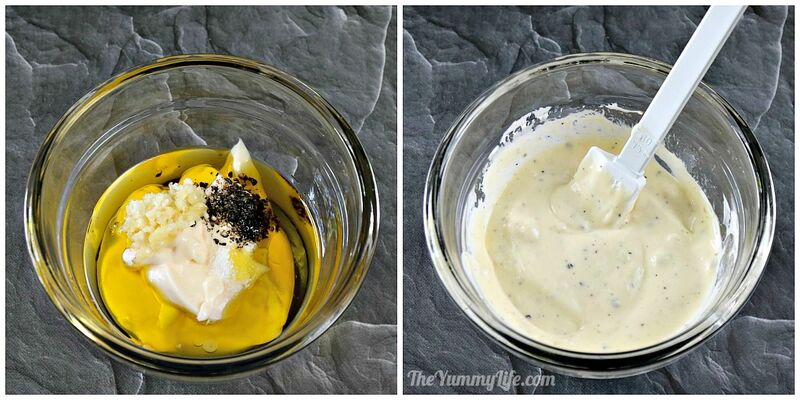 Cover and refrigerate for at least 1 hour to allow the flavors to blend. It will keep in the refrigerator for 3-4 days. DONE! How easy, right? I spread this yumminess on all my sandwiches, paninis and burgers. 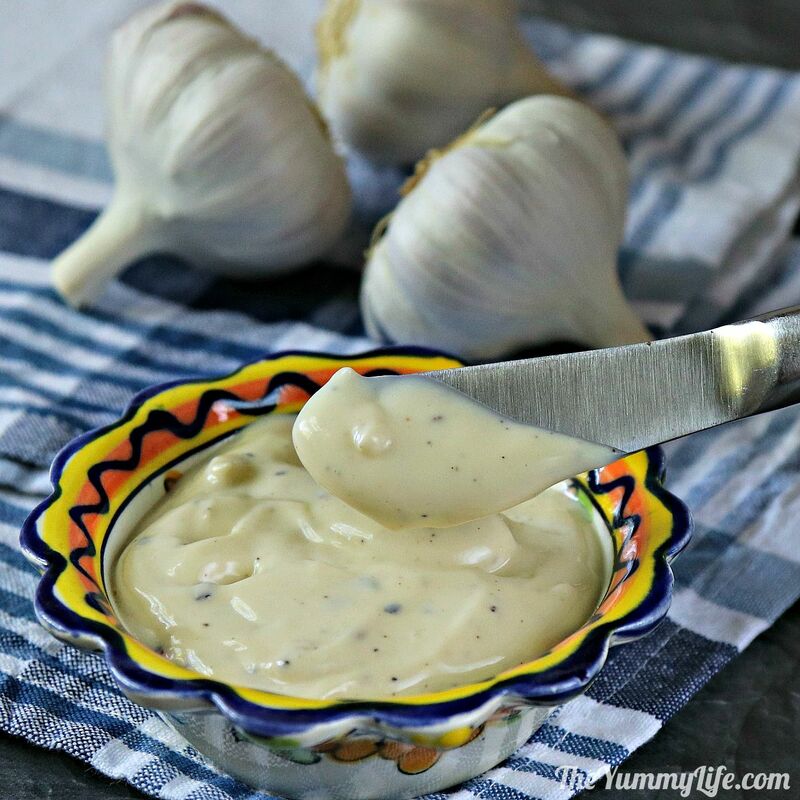 It's so simple to make, and it tastes amazing! You might also like my Spicy Mayo Sauce.